Unclassified with Davon: Coming Soon To You! 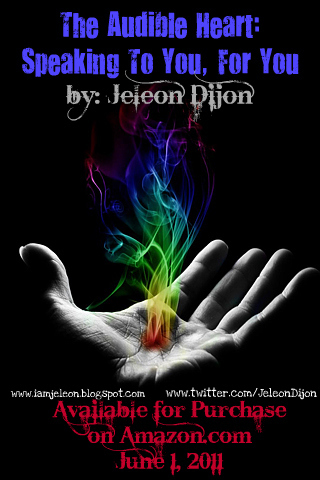 The highly anticipated book by Jeleon Dijon, "The Audible Heart: Speaking To You, For You" will be available for purchase from amazon.com come June 1. So be on the look out, and the DC release party is coming soon.